Tim joined Argent in October, 2018 and is tasked with managing personal and institutional relationships. Tim received his bachelor’s degree in business administration from the University of Louisiana – Monroe and his MBA from Louisiana State University – Shreveport. He is also a graduate of the American Bankers Association’s National Graduate Trust School, the Texas Trust School, Cannon Financial Institute and the Bank Administration Institute Graduate School of Banking. Tim is a board member of the Strand Theatre of Shreveport, the University of Louisiana Monroe Foundation and the Broadmoor Baptist Church of Shreveport, where he also serves as a deacon. 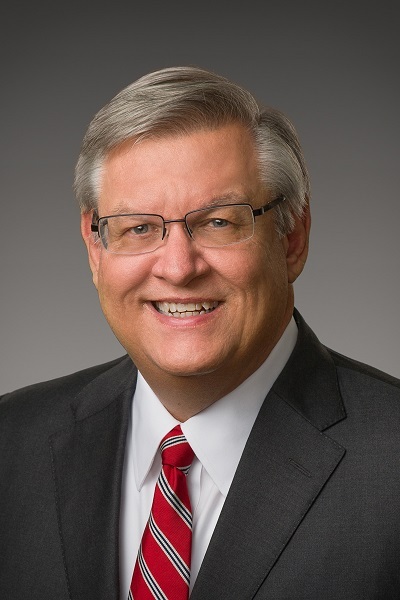 He has also served as a board member of Rotary Club of Shreveport, president of the Ark-La-Tex Tax & Estate Planning Council, regional vice president of the ULM Alumni Association, treasurer of Samaritan Counseling Center of Shreveport/Bossier, and board member of the Northeast Louisiana Children’s Museum and Grace Episcopal School of Monroe. Tim and his wife Leslie have two adult daughters. In his spare time, he enjoys traveling, reading, and spending time with family.